This past friday, model and A&B clothier in the San Fran area, Christian Gardner, suited up for a photoshoot which will be featured in our next GQ ad. 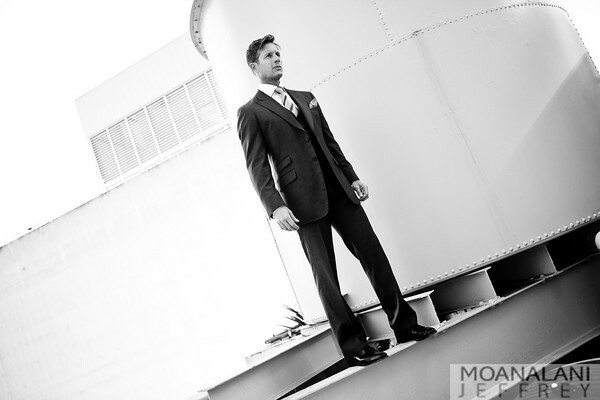 The SF Socialite Examiner was on set to get the behind the scenes details on the rooftop shoot. 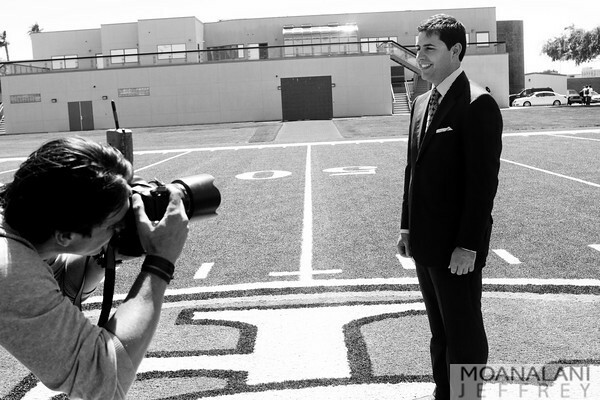 The second part of the day was spent on the field of the 49ers training facility for a special shoot with team President, Jed York. For full details of the shoot and exclusive pics, visit the link below. 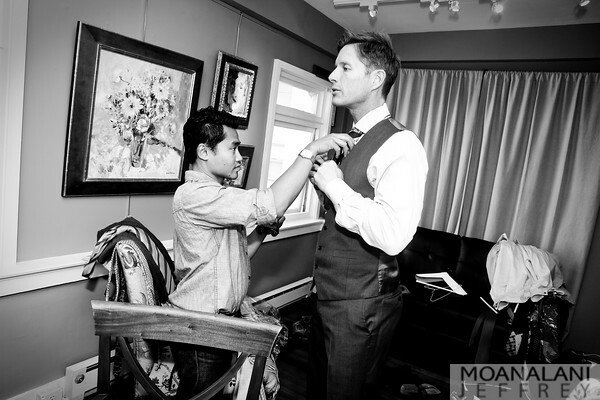 EXCLUSIVE: Behind the scenes of the Astor & Black Photo Shoot for GQ Magazine Part I.